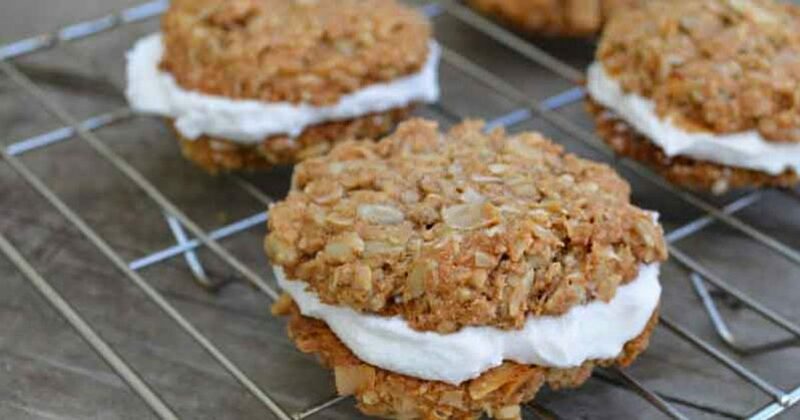 This is a fun and tasty coconut protein cookie recipe that is full of fiber, healthy fats and clean protein. It is low carb, ketogenic and helps stabilize blood sugar and burn fat. Stevia is the preferred and suggested sweetener as it is 100 times sweeter than sugar and has no effect on blood sugar. You can use a wide variety of protein powders, such as grass-fed whey protein that is full of branched chain amino acids to help support the development of lean body mass. Place all ingredients in a bowl and stir together, if you notice that it is too crumbly than try adding another tablespoon of coconut oil and possibly more water. 2 cups of coconut shreds can be used as an alternative to sunflower seeds. If you found this article to be interesting, please share with friends and family by clicking the button below!